A unique blend of superfruits containing a powerhouse of antioxidants that work together as a defense against free radical damage. 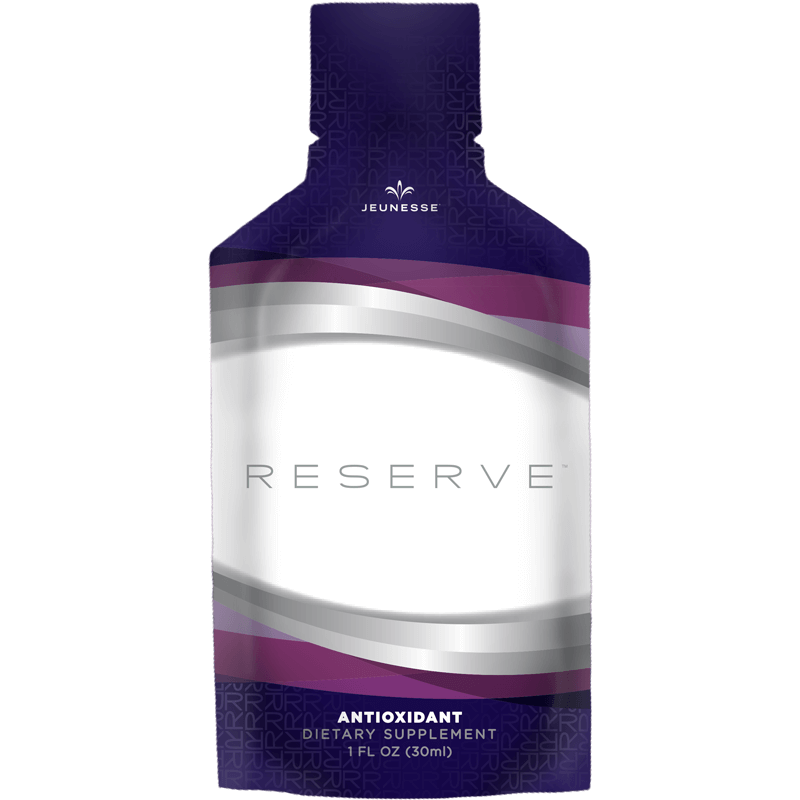 Bursting with flavor, RESERVE™ is a tasty and convenient way to supplement your diet with the support you need for full-body health and wellness. Sweetened by nature, RESERVE’s delicious, sweet berry taste contains no added sugars, and no artificial flavors, colors or sweeteners. Resveratrol, Dark Sweet Cherry, Blueberry, Concord Grape, Pomegranate and Acai Berry. 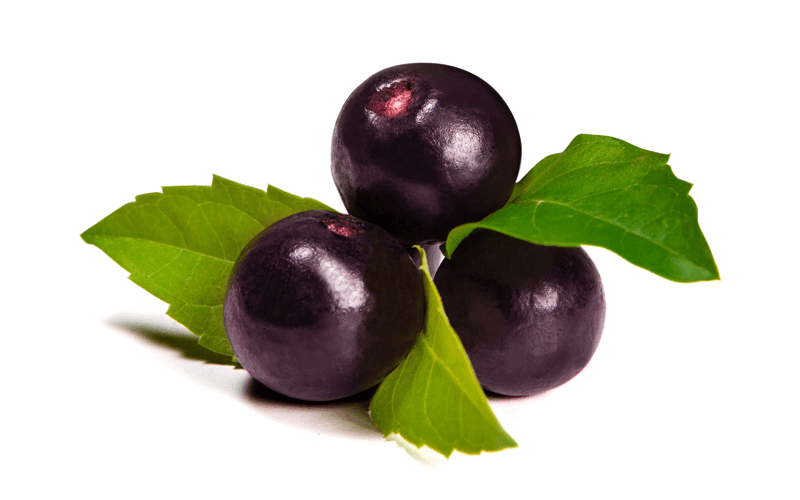 These power players owe their distinct red, blue and purple hues to their high anthocyanin content, which offers potent antioxidant effects.  RESERVE’s superstar ingredient, resveratrol, is a heart-healthy compound that has been known to help support your body’s immune system, fight oxidative stress, and support healthy eye function. Sweet and succulent, this delicious heart-shaped fruit has been cultivated around the world for centuries. 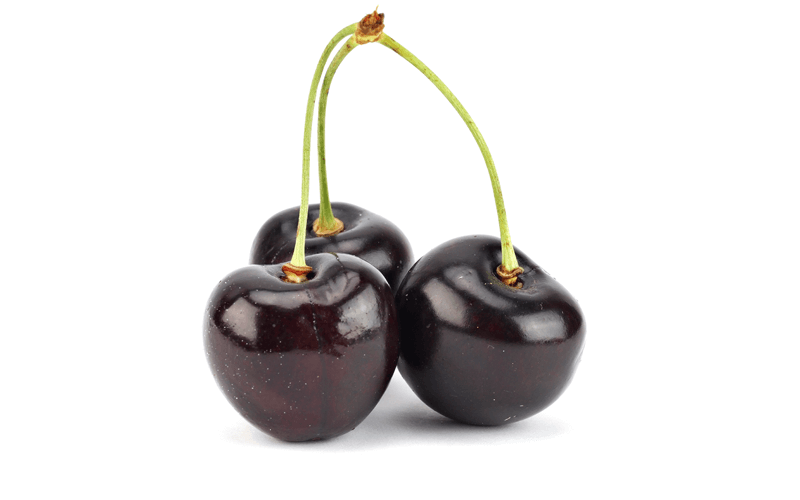 Native to the Caucasus Mountain regions, dark sweet cherries contain significant amounts of anthocyanin glycosides known for their natural ability to neutralize free radicals. Once a staple in the Native American diet, they were referred to as “star berries” because of the five-point star shape on the blueberry blossoms. 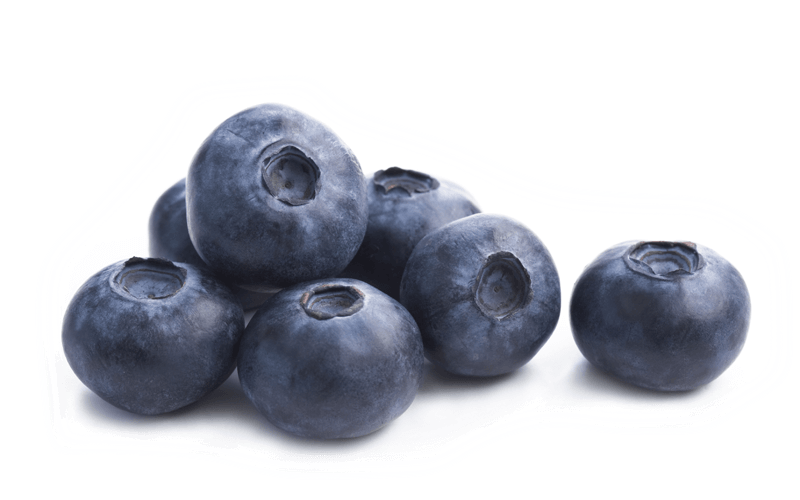 Mild and sweet, blueberries are distinctive in that they are the only blue food and are more abundant on the North American continent than any other. Blueberries were also a key ingredient in Native American folk remedies. 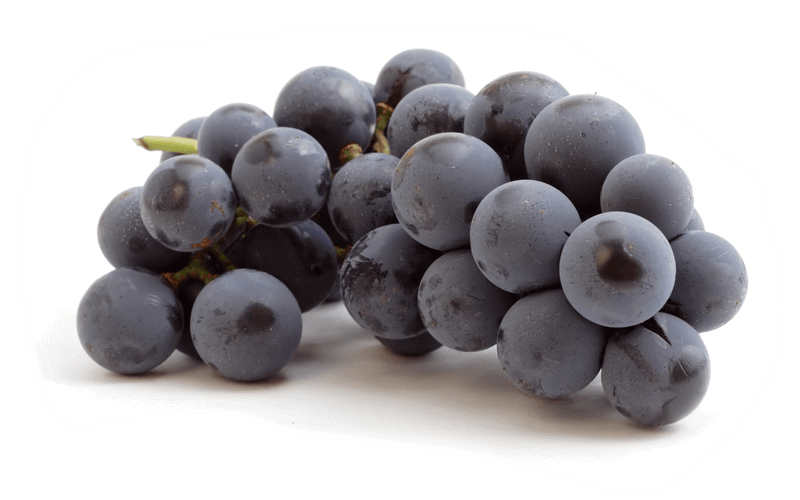 Rich in health-protecting antioxidants, the Concord is a hearty American grape with a thick, dark purple skin and seeds that naturally contain phytonutrients called polyphenols. Research suggests that certain polyphenols may play a role in supporting heart health. 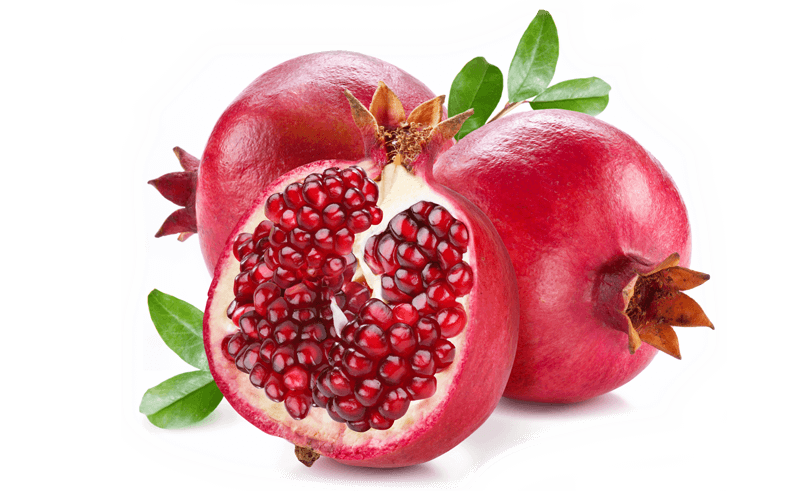 A symbol of hope and abundance in many cultures, pomegranates have been enjoyed for thousands of years. When opened, this “jewel of the winter” reveals clusters of juicy, gem-like seeds on the inside containing a powerhouse of antioxidants. Pomegranates are one of the world’s most popular fruits. Sporting a deep purple color and claiming to be the richest source of antioxidants of all known fruits, the “crown jewel” of Brazil has been revered by the people of the Amazon for its unique nutritional properties. Aloe Vera, Grapeseed Extract and Green Tea Extract combine to provide robust protection against oxidative stress. 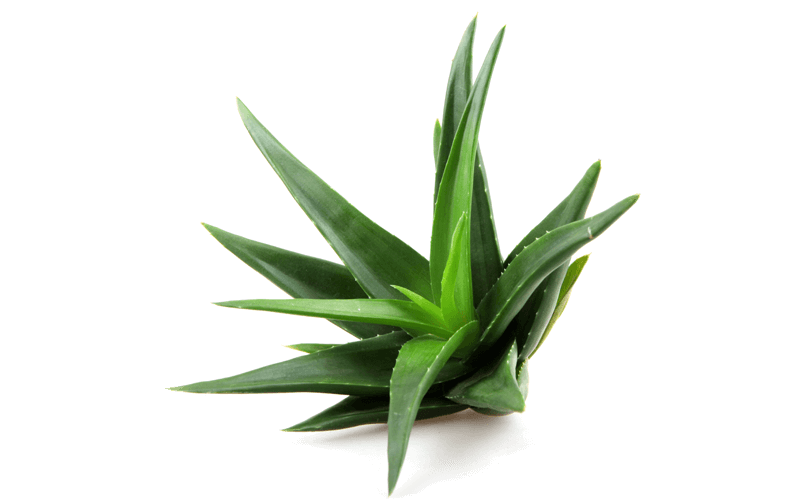 Native to northern Africa, the aloe plant is a stemless succulent often cited in ancient records for its many health benefits. 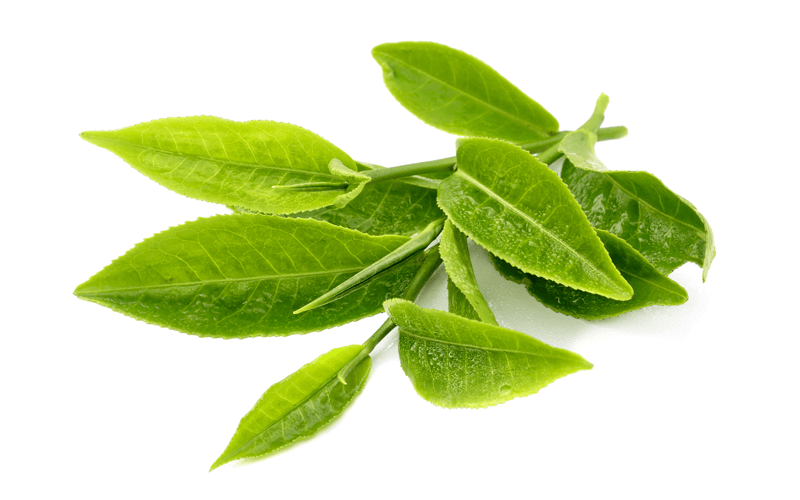 Rich in the antioxidant catechin, this tea gets its name for its green-colored leaves when brewed and is the most favored of teas in all of China. Wildly popular throughout the world, green tea was first recognized outside of China in the early 1900s. Derived from ground-up seeds of red wine grapes, this little nugget of awesome is highly favored for its antioxidant content. Compact, easy-to-open, easy to pack, RESERVE helps you get your antioxidant fix anytime, anywhere. 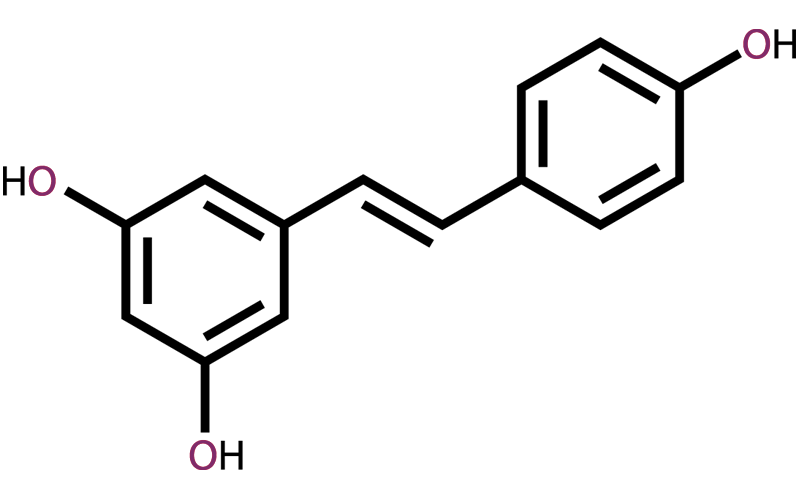 Positive CAP-e test results indicate that RESERVE penetrates and protects live cells from oxidative damage.